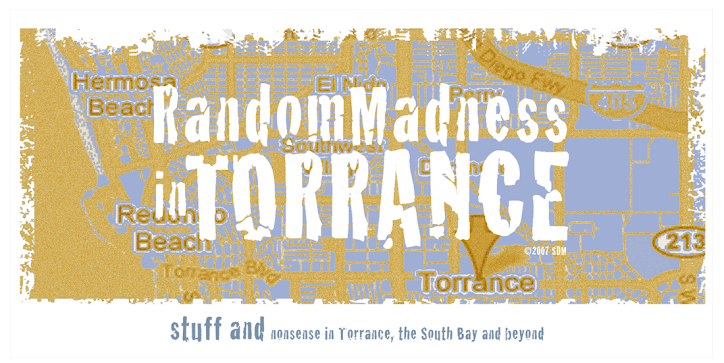 Random Madness in Torrance: Hi, I'm an addict. I admit it. I've come to accept the fact that I am not in control, and my addiction has taken over my life. 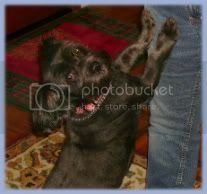 I am ready to stand before you (rather, SIT before you) and say MY NAME IS SUSAN AND I AM A CANDYHOLIC. My current preference is not a high quality truffle or creamy fondant. No, my candy of choice is the sugary equivalent of Ripple - Airheads®. 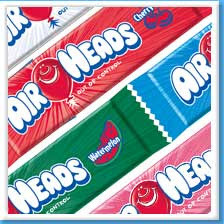 About 700 million AirHeads bars are consumed annually. If laid end to end, they would circle the Earth twice! I have personally eaten enough to reach Albuquerque. These tart little molar-rotting chews have been my secret vice. I hid them in a corner of the most remote room in the house - this was a move to 'discourage' me from eating them. The signs of addiction finally became obvious. I had been hiding the empty wrappers from my family. My tongue turned odd colors. I brushed my teeth 7 times a day not only to defy the bacterial invasion into my oral cavity but to cover up my watermelon Airhead breath. With over 100 mini candies in the enormous sack, I came to realize I'd be dead from a sucrose overdose before the bag was empty. It took all the intestinal fortitude I could muster to give them away last night.